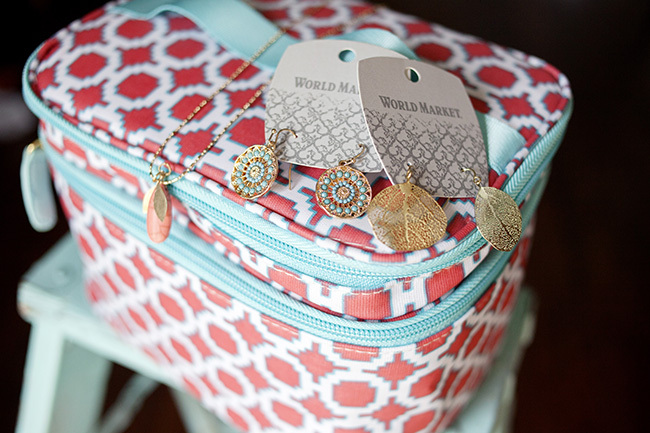 The end of April is near, and that means Mother’s day is right around the corner! 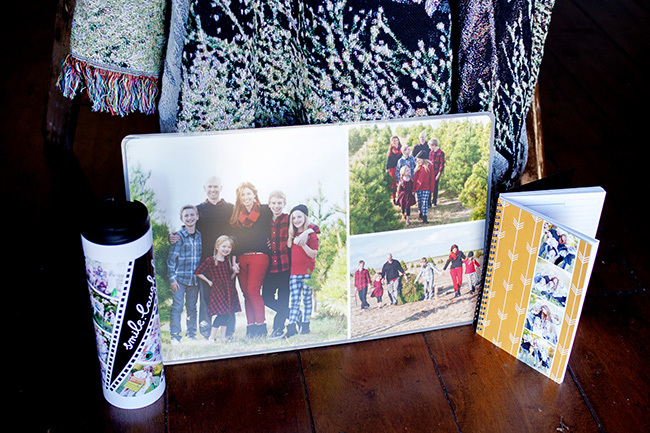 I’ve teamed up with World Market and Shutterfly to share some gift ideas that I found. Sometimes we don’t know WHAT to give our mom’s, well I find it’s always a great idea to give some of MY favorite things. 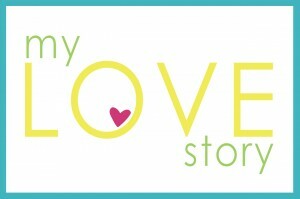 I took a little shopping trip to my local World Market, and also shopped online at Shutterfly to find some GREAT Mother’s Day gift ideas. 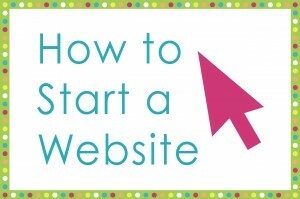 A huge thanks to them for sponsoring this post. I narrowed these gifts down a bit by category of my favorite things. 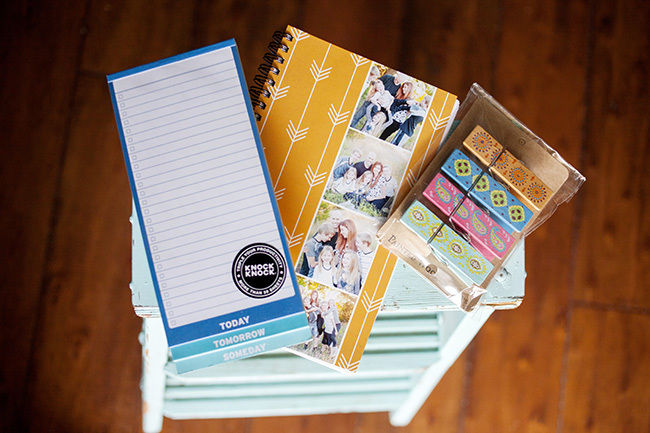 First, we’ve got gifts for the office that include a notepad from World Market, photo spiral notebook from Shutterfly, and colorful giant clothespins from World Market. 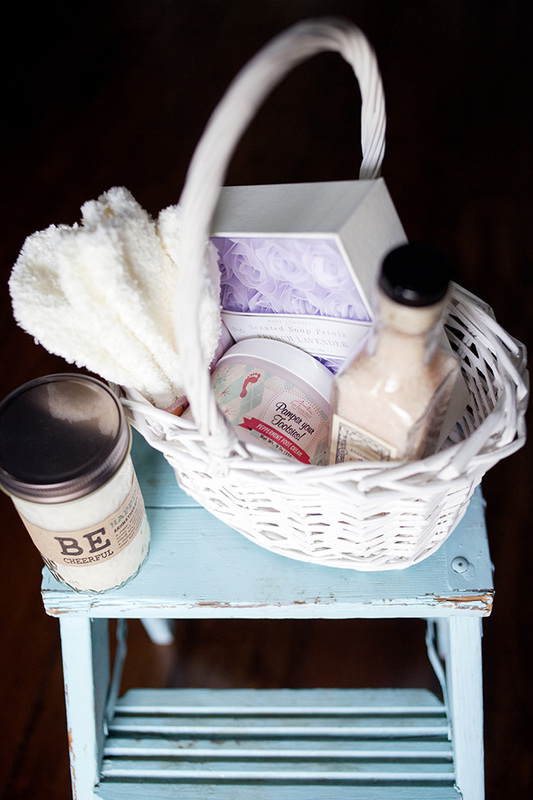 Then we’ve got pampering gifts: all sorts of lotions, potions, and candles. Lastly, we’ve got memory gifts with pictures. 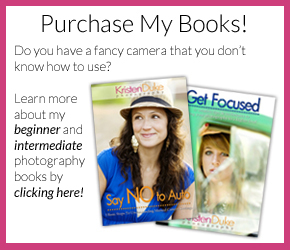 I LOVE photo gifts! 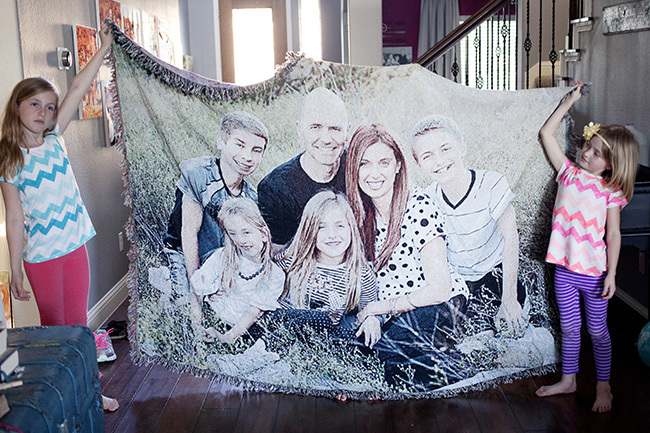 I was so excited to order a giant woven photo blanket, and my kids love it, too! 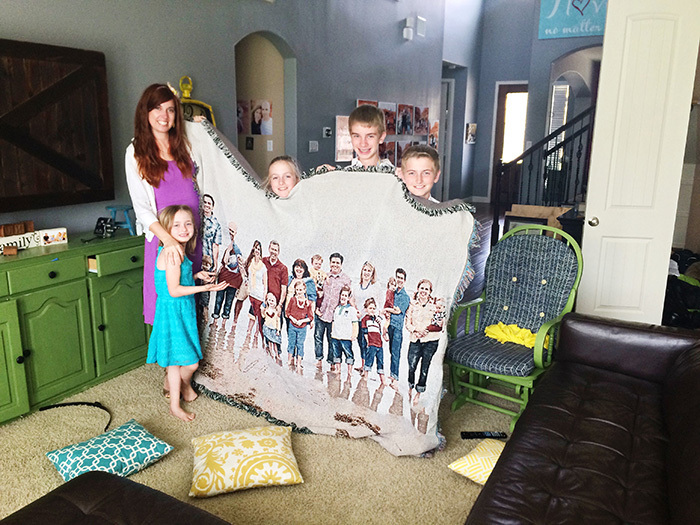 We decided it’s bigger than life size! 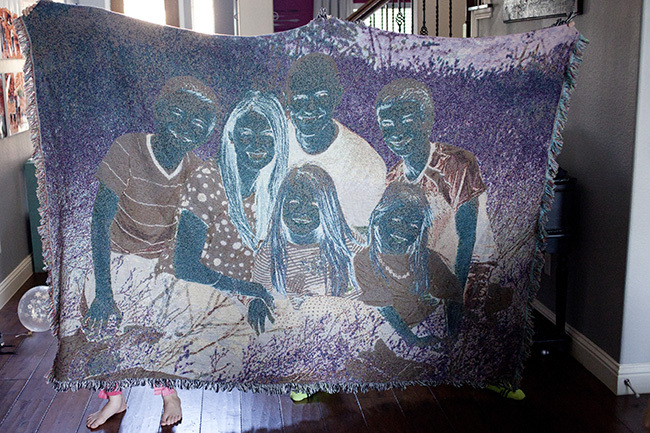 My kids seem to think that the back of it, the negative, looks just as cool. Kinda scary, but kinda cool, too. I also made one for my mom, she squealed with delight when I showed her via Skype, we are taking it to Ghana when we go in a few weeks to give to her! Then, I got my grandma a photo placemat of us, because she collects placemats. There is also a beverage canister and a notebook with pictures. 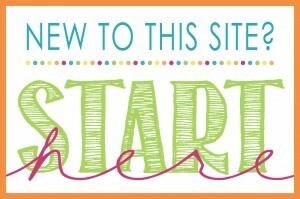 SO many great photo gift ideas on Shutterfly. 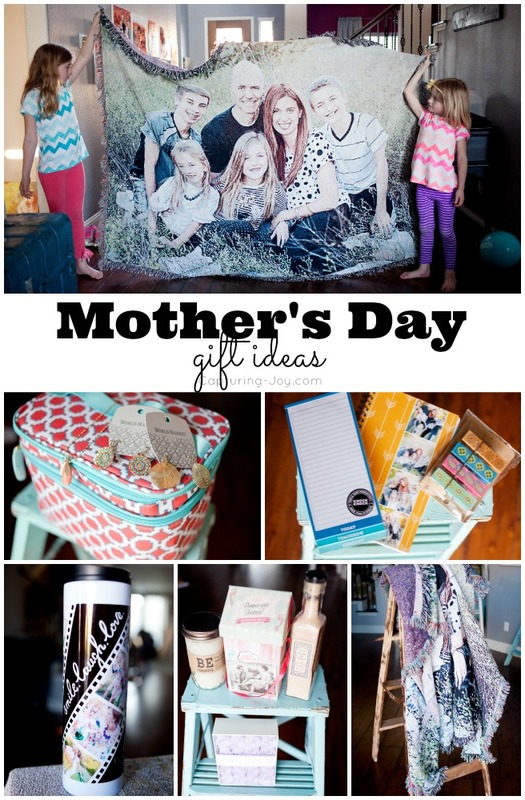 So don’t go saying you don’t know what to gift your mom, mother in law, or grandma for Mother’s Day, share some of YOUR favorite things, or some of MINE! 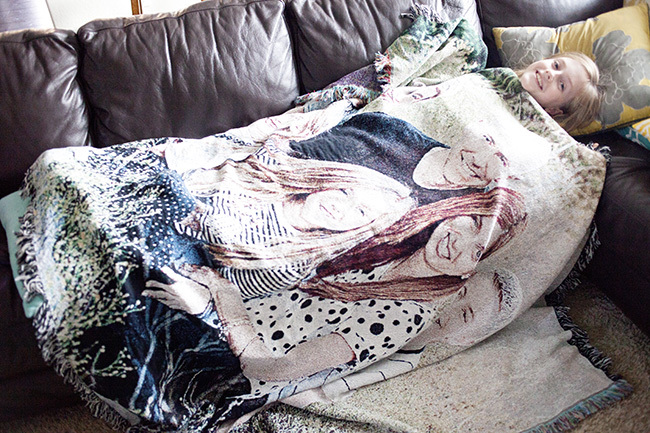 One last pic of my daughter all cozy on the couch with the new blanket, the kids love it! 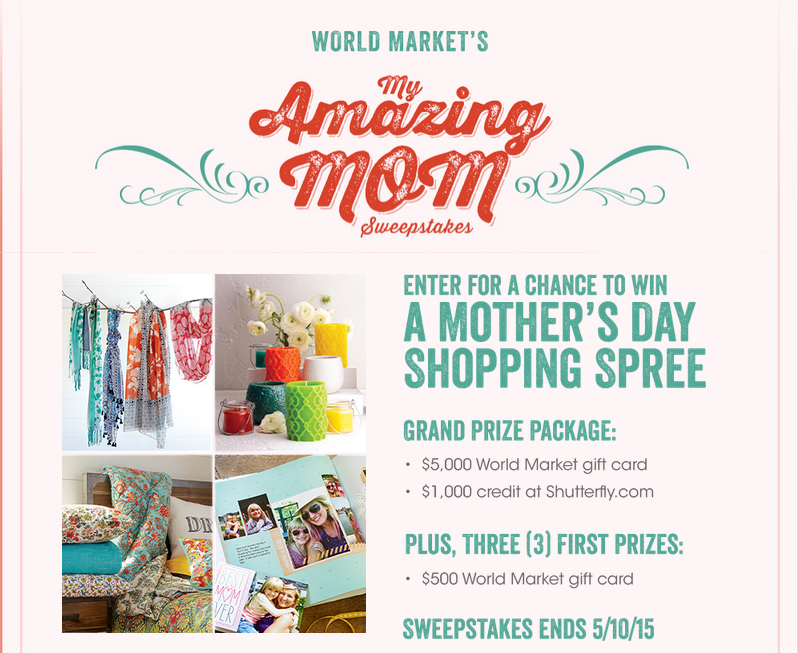 Now, you can enter this fabulous sweepstakes by both World market and Shutterfly!